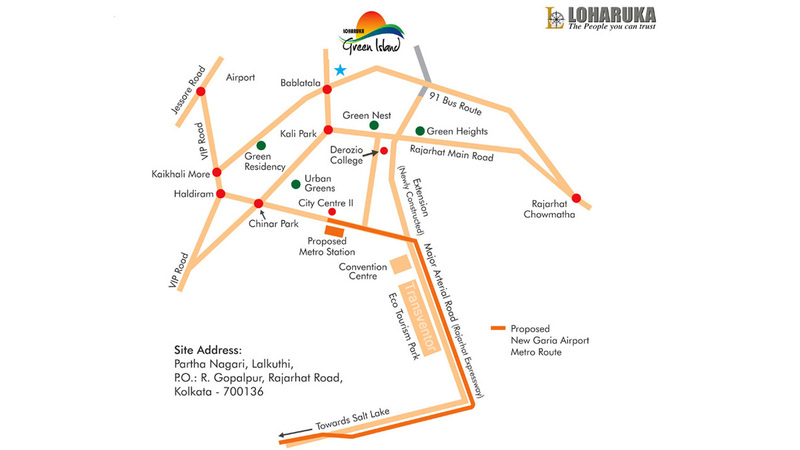 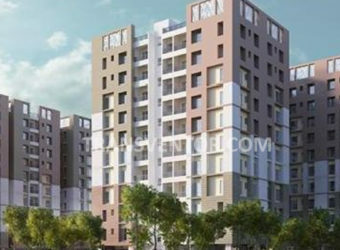 Loharuka Group Has Developed an Exclusive Residential Project in Rajarhat, Kolkata. 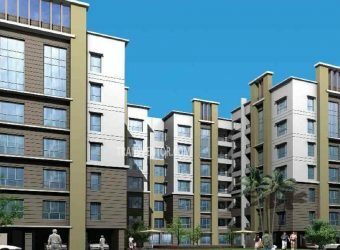 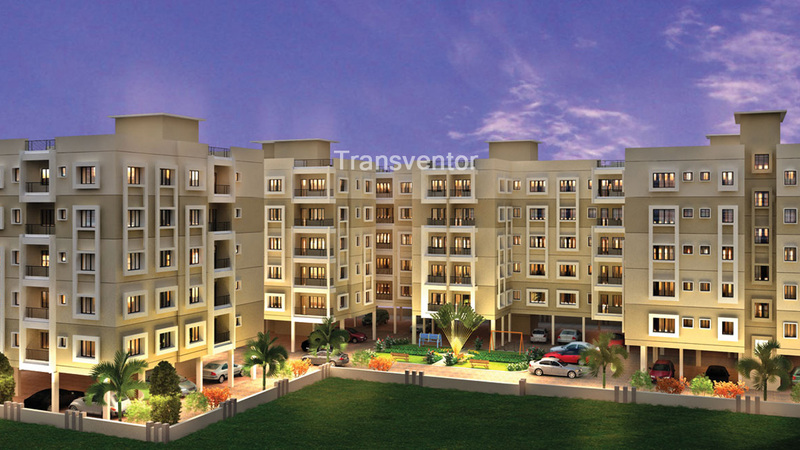 It is Multistoreyed Residential Complex Offering 2 and 3 BHK Apartments with Size Ranging From 825 to 1327 Sqft Area. 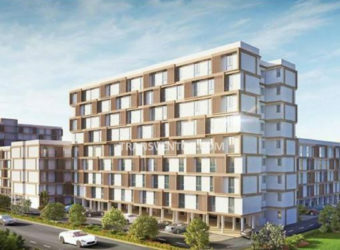 The project has been designed in such a fashion so that light, air cross-ventilation, and security will not be a matter of concern. 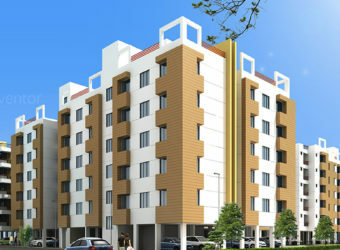 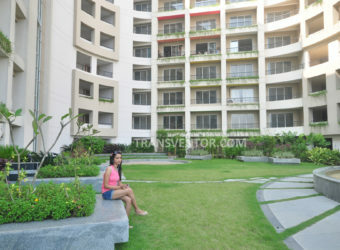 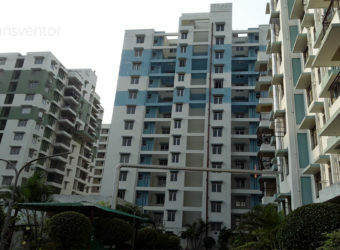 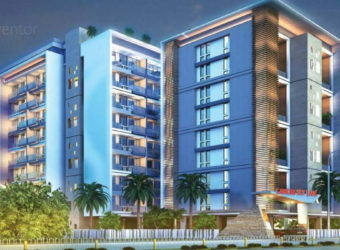 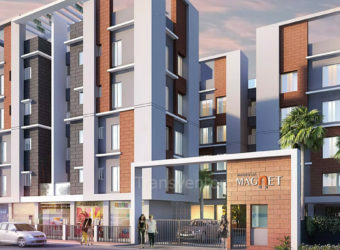 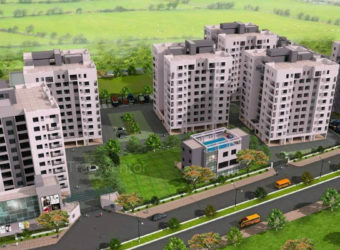 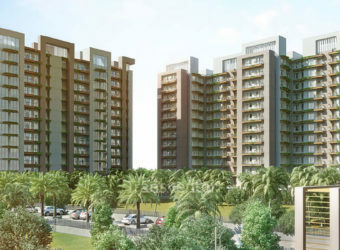 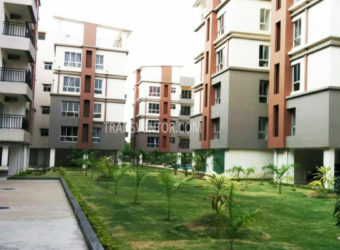 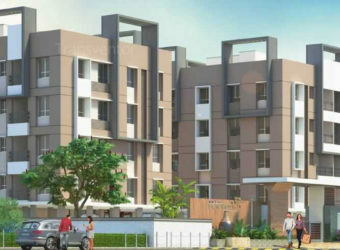 It is well planned gated community with excellent connectivity from City Centre-II, Sector-V, VIP Road, and Kolkata Airport. 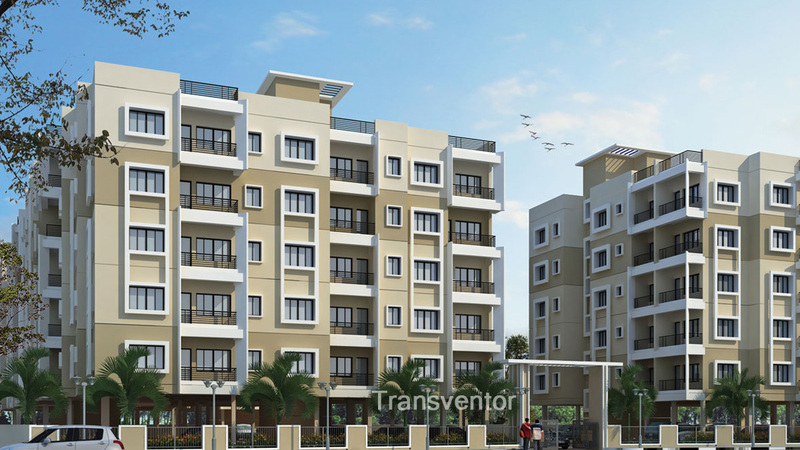 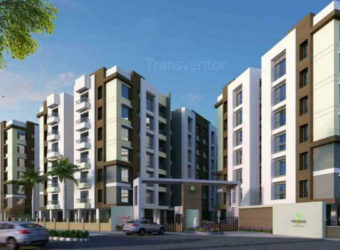 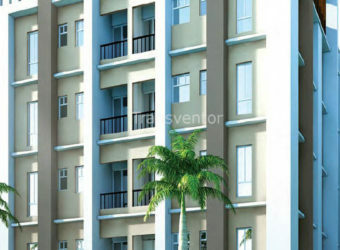 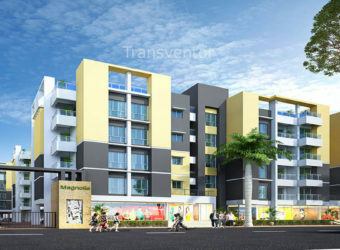 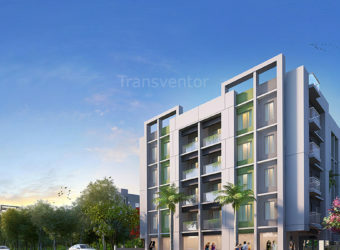 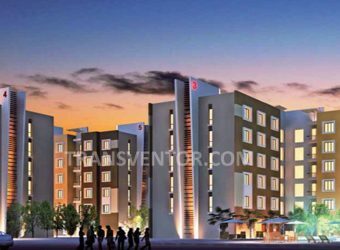 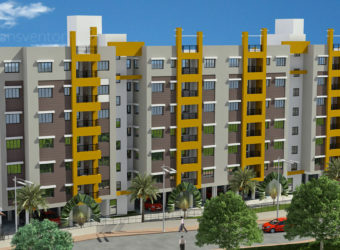 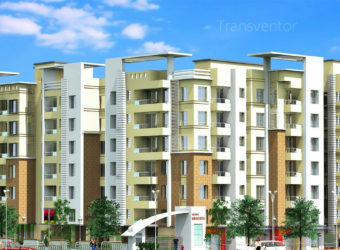 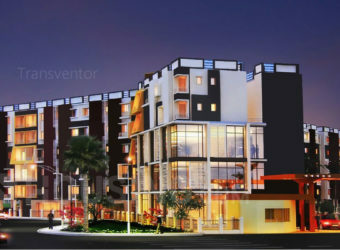 One of the Multi Storeyed Residential Project in Rajarhat. 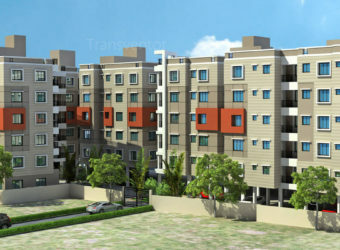 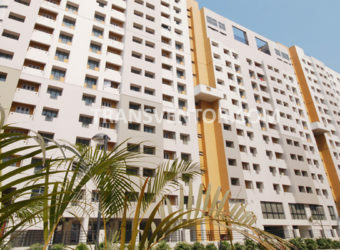 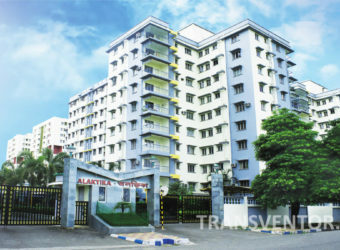 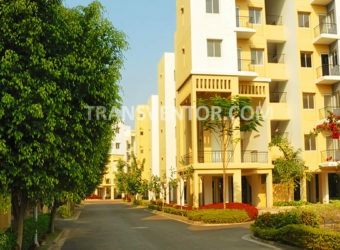 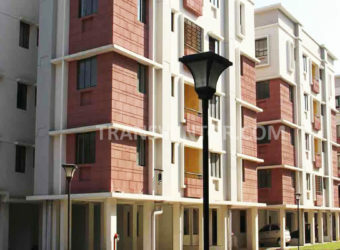 Well Designed and Spacious Apartments with Various Size Ranges and Modern Amenities. 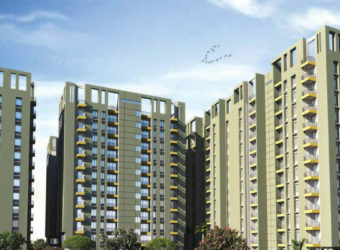 Pillar of Trust From Leading Real Estate Developer Loharuka Group. 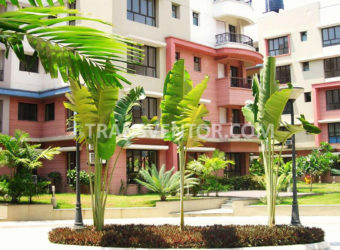 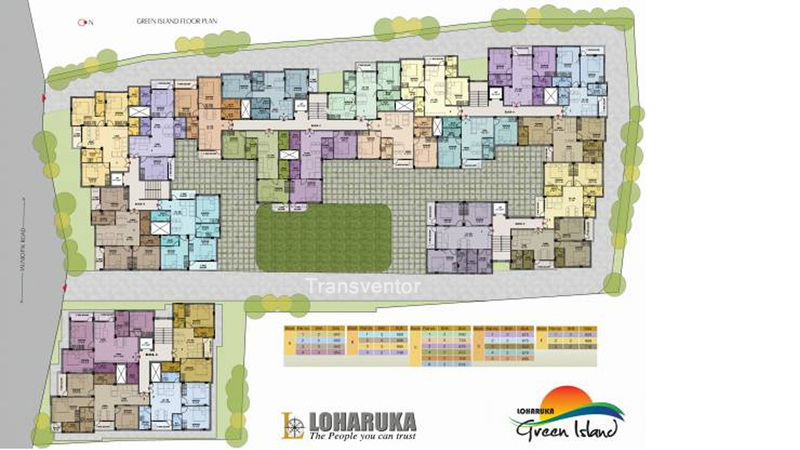 Interested to Buy Property in Loharuka Green Island ?